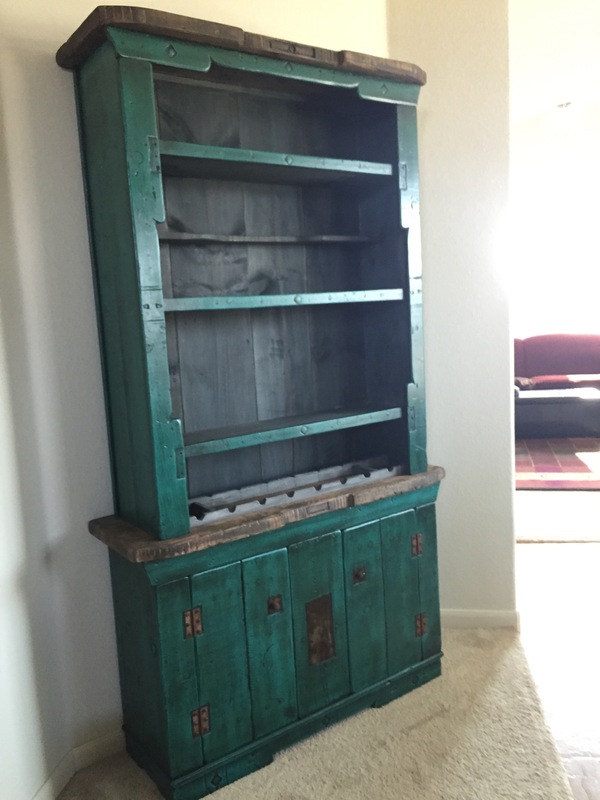 This entry was posted in Living and tagged Cabinet, pavo real furniture on August 13, 2015 by Julie Riebe. 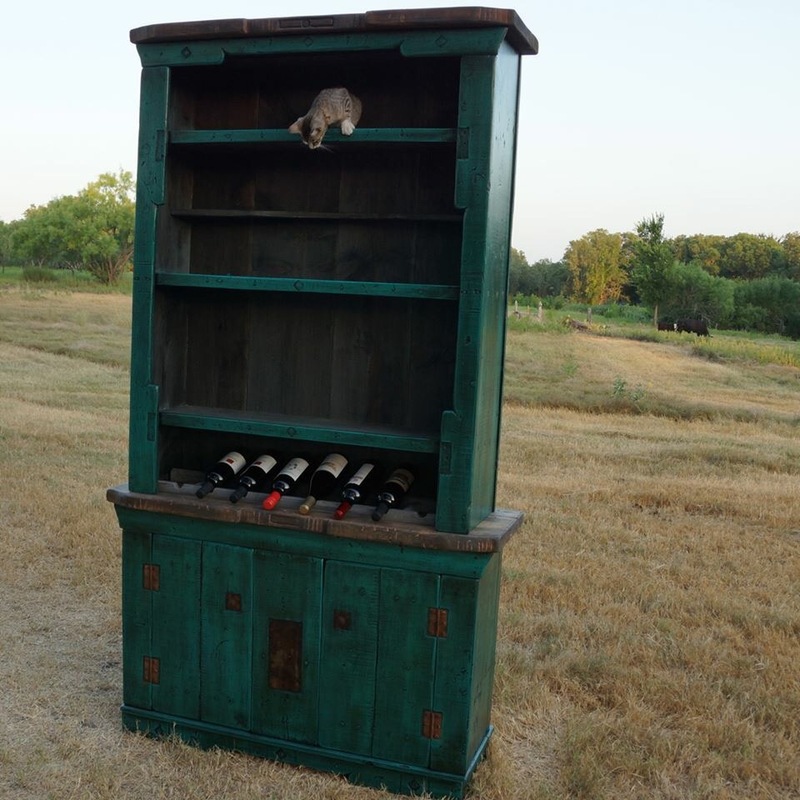 This entry was posted in Living and tagged Cabinet, furniture, reclaimed wood on July 29, 2015 by Julie Riebe. The base of my new cabinet, made out of reclaimed wood. 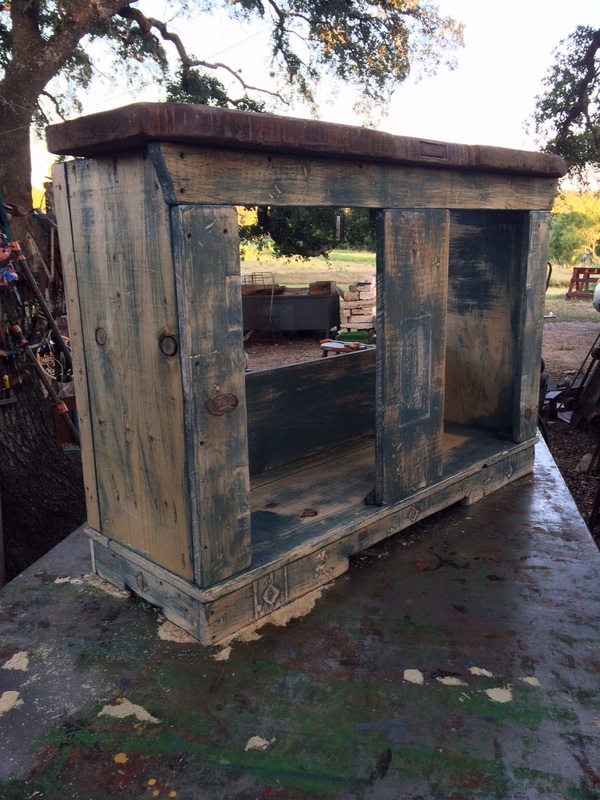 This entry was posted in Living and tagged Cabinet, distressed wood on July 20, 2015 by Julie Riebe.